It is only with your generous assistance that this new temple will go from being a dream to a reality. We need your help! SLCD respectfully requests the donation of $200,000 or more from three main benefactors. In addition to the $600,000 the Society has in cash, your $200,000 donation will give this project crucial momentum. When people can physically see the scale and progress of the project, they will be inspired to contribute also. We look forward to discussing the benefits and acknowledgements associated with this auspicious opportunity. We are also requesting five or more influential contributors to donate between $50,000 and $150,000 and be recognized for funding critical elements of the project. Every dollar given towards a brick, a tile or a tin of paint helps this wonderful cause. Your generosity is essential to our success. 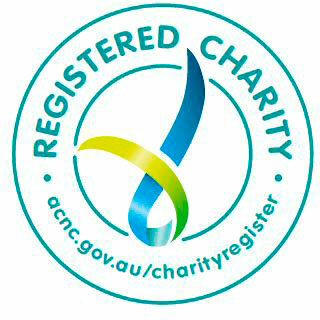 Sakya Losal Choe Dzong Tibetan Buddhist Society is a registered charity and holds Deductible Gift Recipient (DGR) status with the Australian Taxation Office. All donations to the School Building Fund over $2.00 are tax deductible. One-off donation - donate any amount you like. Recurring donations - payments can set up for any amount you like as a regular automatic monthly donation. The donations can be cancelled at any time. Cheques can be made out to Sakya Losal Choe Dzong - SBF. Send by post to PO Box 3430, Manuka ACT 2603, Australia. Loans to the Society - these are another way you can help. In the past individuals were able to provide “interest free” loans or “interest repayment only” loans. These will be very important to our cash flow. Please contact Rachel at treasurer@sakya.com.au if you are able to help in this way.